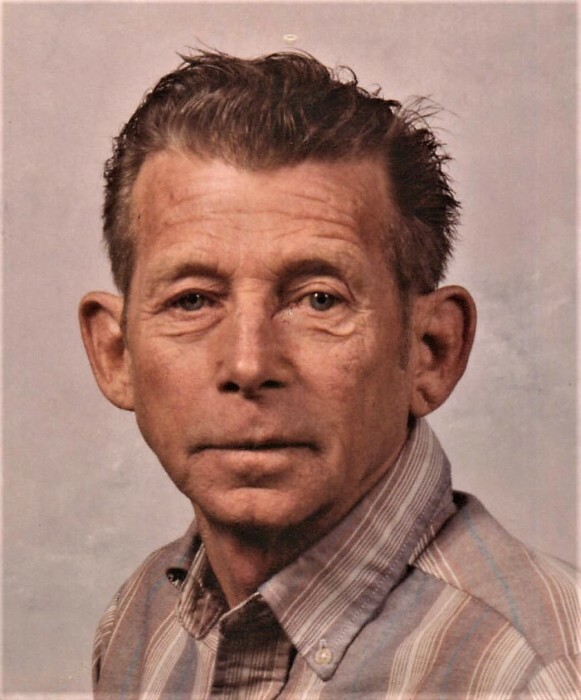 Gale Hensley, age 79, a resident of Portland passed away Wednesday January 23, 2019 at IU Health Jay Hospital in Portland. Gale was born October 11, 1939 in Salem, Indiana the son of Carter and Virginia (George) Hensley. Gale retired from Textron in Berne in 2001. He was a member of Kansas Church of Christ in Salem, Indiana and Portland Moose Lodge. Gale married Pamela Lillard on May 30, 1969 they were married for 49 years. Visitation will be held from 2pm-6pm on Friday at Williamson-Spencer and Penrod Funeral Home in Portland. Funeral will be at 6pm on Friday at the funeral home in Portland with Pastor Dewey Kinder to officiate the service. Memorials may be made to the family in care of the funeral home.